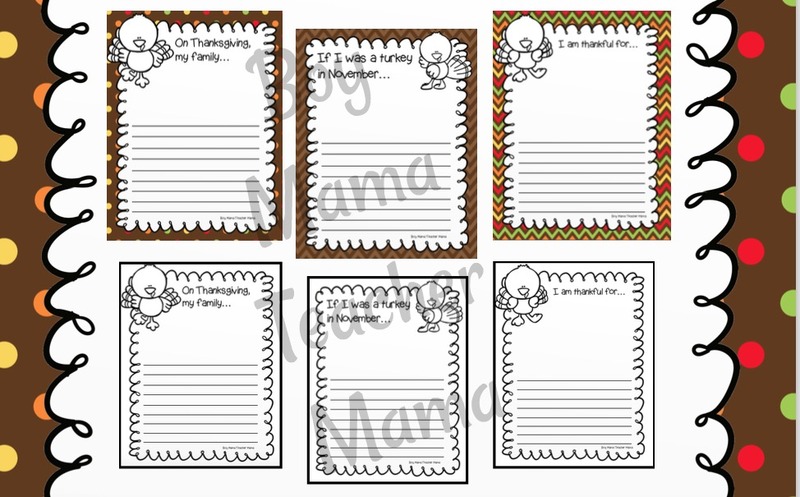 Thanksgiving provides such a wonderful opportunity for children to write about what they are thankful for. It is also a great time to write about families and special times. Here are 3 FREE writing prompt papers for your classroom, homeschool or home. Prompts are available in color or black and white depending on your printing needs.